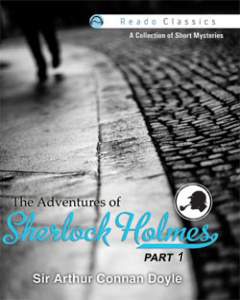 One Neville St. Clair, a very simple man, who lives with his wife and two children, has suddenly gone missing, and Sherlock Homes sets out to find him. On his little adventure, he stumbles upon Watson,who decides to come along and solve the mystery. They venture into the dark alleys of opium dens to find St.Clair. Will Watson and Holmes be able to find him? And How?